We just LOVE this bisque Love Word Dish! 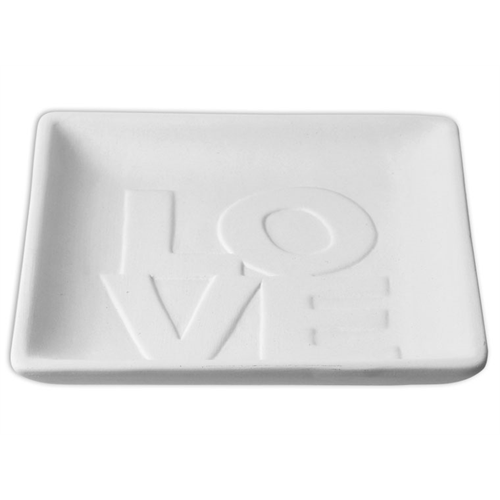 Add this sweet dish to your decor! Spread the love around your studio and order this today! Pair with the Home Word Dish for a sweet combination!